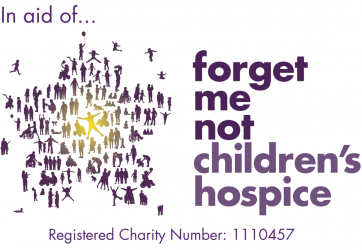 The Forget Me Not Children’s Hospice supports children with life shortening conditions and their families. The Hospice currently supports more than 185 families and could support many more with greater funds. The Charity needs to raise £3.8 million each year to continue this support with almost all of their funding coming from the community. We have had the privilege of knowing some of the charities volunteers and it is through them that we have learnt of the amazing positive contribution that this charity gives to families in their greatest time of need. Because of this we have decided to use our Canoe Around Britain challenge as a way of raising money for this fantastic cause.